Just like seasons, online trends come and go. Only a few remain that revolutionize the entire industry. Those trends are important to follow-up, especially if you are running an eCommerce domain or looking to start one, and want to maximize your efforts for the greater good. 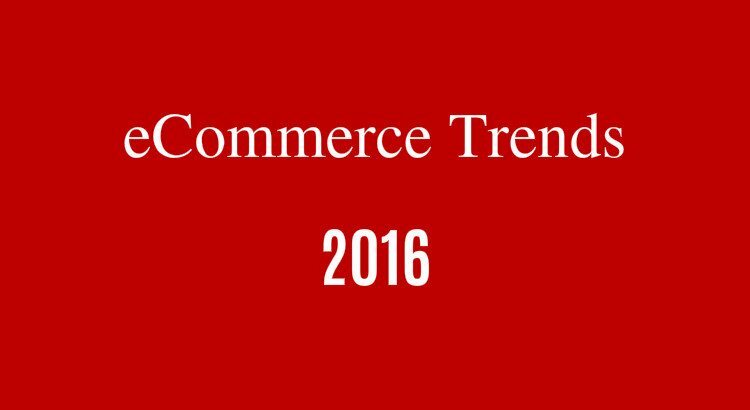 Following is the list of 2016’s most viral trends that can help you to firm your eCommerce strategy for desirable results. Before smartphones or iPhones revolutionized the world, the tech world was at the early stage of development. Reading content or surfing then social media channels were easy, but filling out a long form on a website was a complete pain. Presently, mobile accounts 40% revenue of total eCommerce sales, which will grow to 70% within a few years. In addition, how multi-device shopping has become so easy and addictive. Almost 85% of the time, people are doing this. This indicates about the relevancy of websites for desktops, mobiles and tablets, altogether. A perfect blended website that offers all the necessary content, without compromising on anything, if it’s opened on small screen devices. One thing that must be perfect is the synchronization because users will keep hoping from one device to another in the mid-purchase. Hence, perfecting the blend of everything to make a flawless eCommerce portal will surely increase your sales chance. Remember that; users will hate if they add an item to the cart on their mobiles, later finding that their cart is empty on the desktop version. Often many companies regard design as a complex mechanism that gets overlooked when it needs proper attention like a coding stage. It’s the stage when you map out the pattern of shoppers journey and how each page will be perfectly synchronized with similar feel and theme to bring the best business output. Most importantly, a design involves in reducing the fiction for the seamless scan, search, browse, select, and add new products to their cart. Web design is not only an art but a science as well because its success determines not only beautiful outlook but an intelligent pattern that enhances shopper’s journey. If you consider mapping out a normal UI pattern, then again you may end up creating a website similar to others. Through a close look, you can find the similarities among various successful ePortals that are enjoying healthy traffic and driving conversions, but still design-wise, they have still a long way to go. Thankfully, personalization has turned the tables. Now, a visitor can see the products that he explored during his last visit from his account. It alters the strategy in the favor of a shopper and he doesn’t have to start again from the scratch to find products. It’s like a search history being displayed at your account’s home page. This type of marketing comes under contextual marketing, which means to create value for better conversion rate. It’s still in the evolution process, but companies like Amazon, eBay, are already making headlines by doing this for over a year or more. Gone are the days when businesses decided which things customers will see on their display screen of the site. Now, if you don’t treat customers as the ultimate decision maker, then you are eventually falling flat and will shut your business within a blink of an eye. Creating an emotion among shoppers during online shopping is a real pain for any business. However, marketers have found a way to bring at least some sense to the product feeling by giving a demonstration of it from different angles. Amazon hosts videos for various products which show the product from different angles. Since video content is becoming the next big things with each passing day, there’s no excuse for not doing it. A blog of Shopify on videos importance throws light on the subject in a profound way. Evodesk is a great example that deals in high-end computer desks etc. It gives you the freedom to customize the desk. Moreover, you can decide which customization suits you needs by preparing a demonstration. The company has really opened its cards smartly that really outsmarted its rivals or companies in other domains. Even Evodesk has videos tab that demonstrates company’s information and products for better understanding. You just can’t ignore videos because they are the future of marketing. According to studies, more than 90% people admitted that videos help them in decision making and 71% think about the dire importance of videos to understand the product. 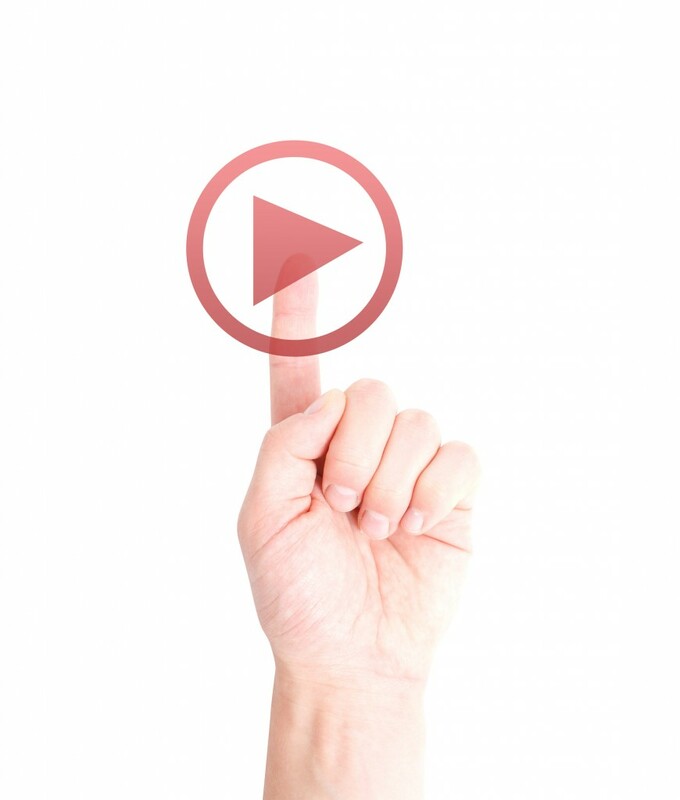 If we talk in marketing terms, 73% purchase the product after watching its video. Even a 30 seconds video can do wonders for the product. We live in a world, where people hop from one device to another while surfing the web. It includes shopping, too, and how they switch devices before purchasing the product. 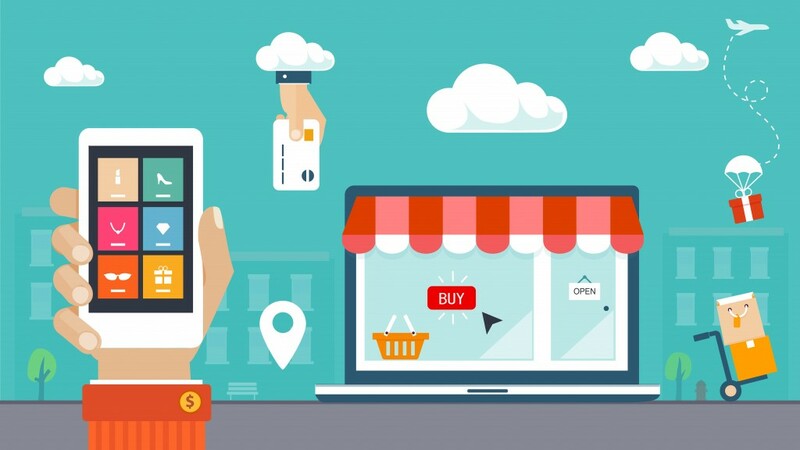 The final statement is to bring equal joy on every device during shopping journey so that the user doesn’t need to hop on the device to which he added the product to the cart for the payment process. If it occurs, then a lot of potential leads can be lost, because rivals are there to benefit from your weakness. Remember that. Gone are the days when Facebook’s advertising wasn’t as effective as Google AdWords. Seeing the increasing demand for new features, Mark introduced Facebook Dynamic Products Ads for eCommerce companies that remind users to complete their purchase on Facebook which they left on the business’s portal. Ads are unique and retargeting the potential customers for sales. Facebook has taken a leap in marketing world by introducing this feature for eCommerce portals. As time is passing, Facebook is introducing new features to business pages, which later on going to become itself a mini eCommerce portal for companies. These kinds of ads are specially tailored for mobile users and are designed to grow mobile eCommerce business multi-fold. The Honest Company, owned by Hollywood Star, Jessica Alba, has gained much from this Facebook Ad feature by netting a 35% click-through rate increase with a 38% cost reduction at the same time. Email marketing is unbeatable when it comes to ROI because with every $1 spent on email marketing; it brings 4300% return on investment. It’s hard to digest for a lot of companies, but it’s the truth and companies like Amazon have always done for ages. Results aren’t even close when we compare social media with email marketing as social media suffocates reaching 1% in terms of ROI. Unfortunately, email marketing is facing troubles, too. A lot of companies are focusing on strengthening their email marketing campaign, which floods promotional messages in subscribers’ inbox. Seeing this rising problem, Gmail, and other service providers are introducing new features in a mailbox to filter those promotional messages, which hardly anyone visits. Here market automation helps. By building a powerful email template that’s not promotional, but informational about the product can make you stand out from the crowd. Long before the digital world turned the things upside down, or changed the marketing scenario, flash promotions were frequently used in the real world. Black Friday is thoroughly used by companies for flash promotions. However, companies are extending their flash sales to a week or less due to cut-throat competition in the market. This strategy has spanned its wings online, too. A lot of companies are using flash sales technique to sell their products and highlight them in a demand. Smartphones start-up such as Xiaomi has done this for its wide range of products and has always finished with ease. With this, company’s stock clears within seconds and people remain hopeful to see next flash sale. It fuels intensity and drives huge traffic to the website; a ‘win-win’ situation for the company. Hence, if you are looking to do flash sales; then, just map a calendar and prepare your strategy in such a way that you make a maximum of the holidays during your campaign. 2015 was actually the year that witnessed the dawn of mobile’s importance as it finally surpassed desktops in terms of internet usage. It means more and more people are surfing the web through their smartphones. Mobile’s GRPS integration helps companies to understand nature of the consumers and tailor its strategy according to the data. 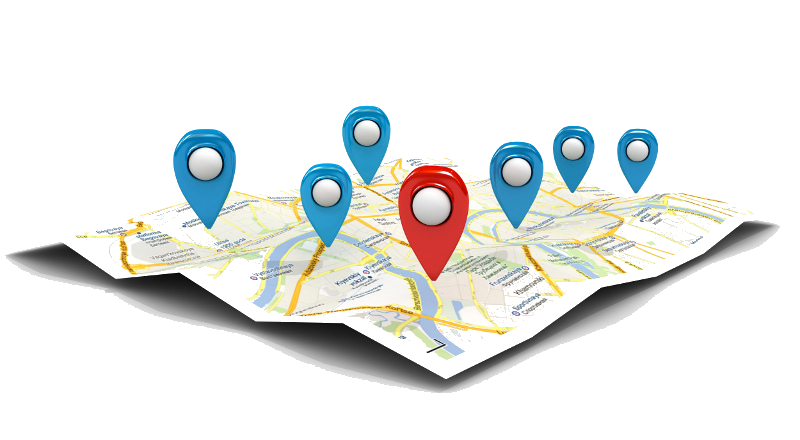 Right now, the location-based advertising industry is near $5 billion, which is expected to touch $18 billion mark by 2018. 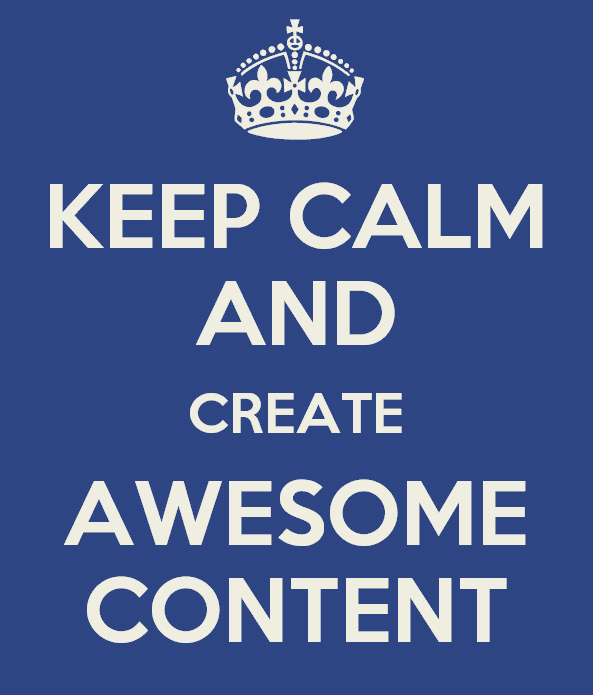 Content is the king and for some reason, if you use language what most people fail to resonate with, chances are; they will bounce to other product or even website. If you write for yourself, and not for your targeted customers’, then your message can be biased and you will write only what you love. Structuring the sentences and words for easy understating can really increase your chances for conversions. You have heard the phrase, “A little knowledge is a dangerous thing”, which hits the bulls eyes in the online content writing. If you fail to provide complete information about the product, then the shoppers will be confused and will doubt the product quality. Worse, they will doubt the very existence of your business and may feel it as a spam. If you are dedicated to enhancing your conversation rate, then giving away product information in a clear and precise manner should be in your to-do-list. Show the pricing of products in various pin-codes and clearly, describe rates differentiation for different places. Moreover, bold the pricing of the product and describe addition fee (shipping rates) if they are not included in the product price displayed on the page. This saves a lot of time customer’s time.